Melbourne influencers! Submit imagery highlighting the Mexican-inspired street food, live entertainment and amazing outdoor atmosphere at the Crown Riverwalk. 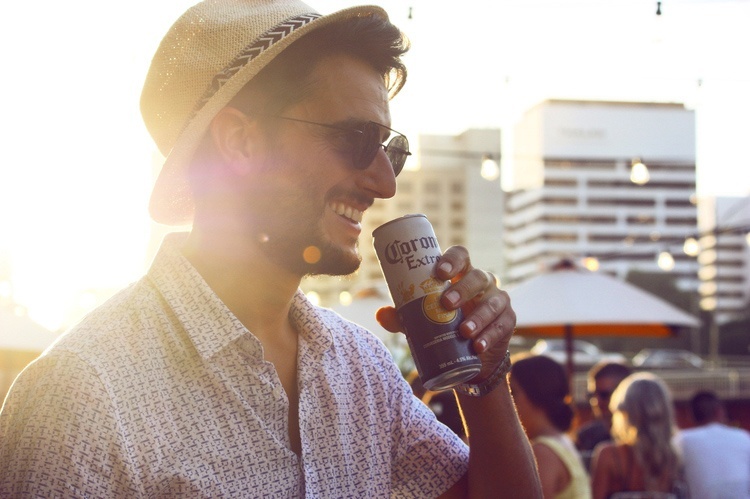 Show us natural, authentic posts of you enjoying the sunset location and enjoying a Corona with friends. Submit an image similar to what you'd create + your fee and if successful we'll be in touch.